If you've ever been locked out of your home before, then you know the hassle that you go through dealing with a simple mistake. Many lockouts occur because of a simple mistake on the part of the home owner. 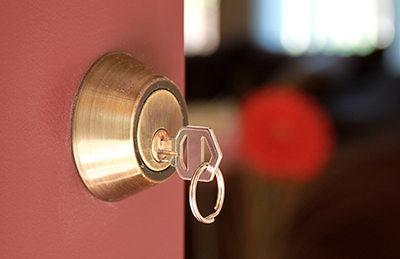 A house or apartment lockout can easily be prevented just by abiding by a few simple tips. Before you exit your front door, be sure to go down a list of the essential things that you need to bring. The list will be something like: home keys, car keys, wallet, cellphone, IDs, Cash, Credit Card/Debit Card, Pen. Make a habit of this by doing this every single time you leave your home to prevent being locked out. Have a spare key somewhere. Don't put them at the most obvious places like under the welcome mat. Be a little bit creative with the way you hide your spare key. Think about taping them, or putting them under or behind something that seems like an unlikely place to hide something. The trick is to make their location be an unlikely choice and to hide them out of sight so that you're the only one who can use them to replace lost house keys. Also consider handing a spare key to a trusted neighbor or close friend. If your home locks feel a little bit wonky or if you've noticed that even the right keys don't work some of the time, then it may be time to have a lock change. 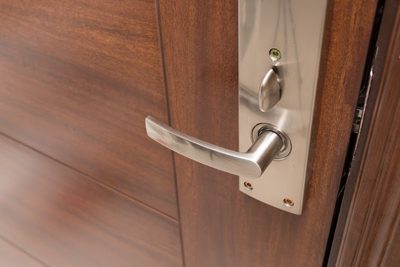 The thing with faulty locks or locks that already show their age is that they may just cease to function one day and you'll be locked out of your home and the only way to get in is by engaging the lockout services of an emergency locksmith. So be sure to check your locks periodically.